Up for Sale is are JAGUAR X300 LH Foglamp suit 1994 to 1997. 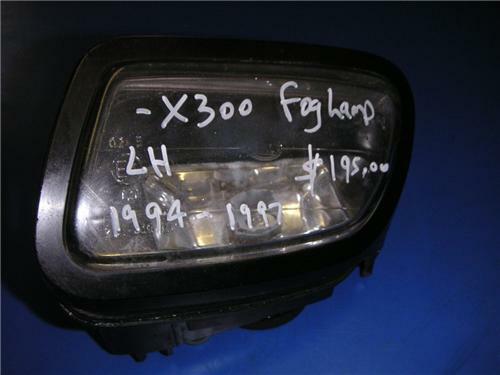 This Foglamp is in good order & would suit all X300 vehicles. If you need any further details or want to make an appointment to inspect please contact me on (0419)213770. Be sure to veiw our other items!